Text and Pictures provided by Theo Beisch, CEO Simply Flying GmbH, Regensburg. 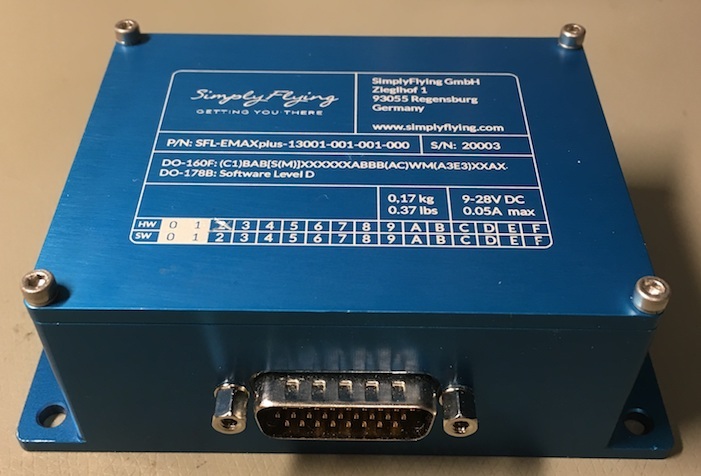 SimplyFlying GmbH announces certification of EMAXplus – protocol converter,, aural alerter and monitoring system for all Cirrus SR20 and SR22 aircraft with Avidyne glass cockpit. 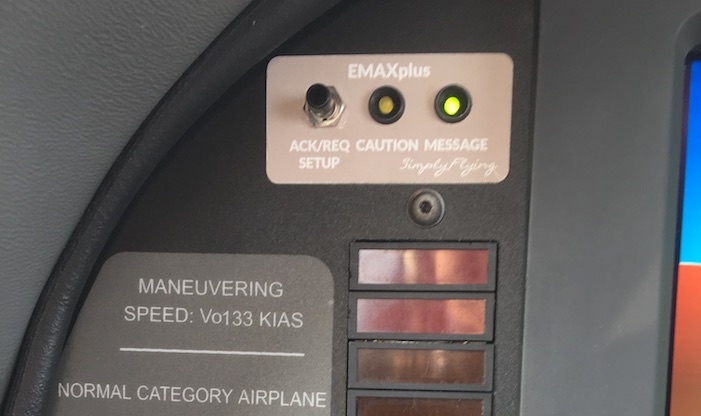 EMAXplus can be installed in all Avidyne based Cirrus SR2x with SIU or DAU based EMAX engine instrumentation system. 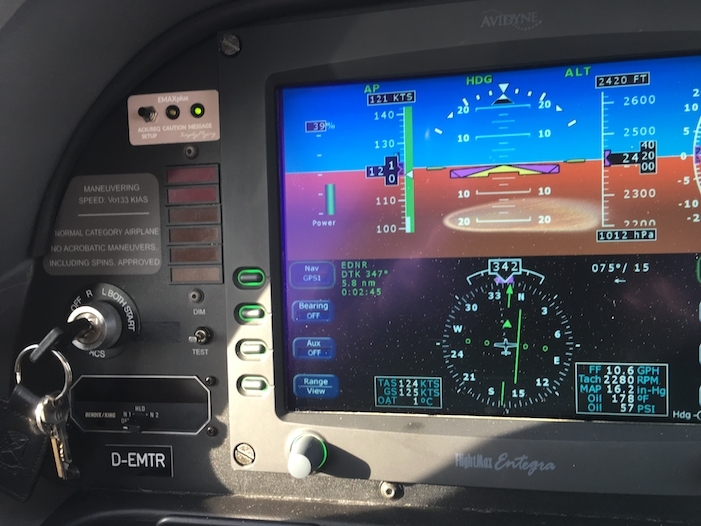 Based on EMAXplus being classified as a minor change and approved for installation by EASA, the most recent bilateral agreement (Sept 2017 / TIP Rev 6 ) is at the same time granting FAA acceptance. Canada and Brazil have similar agreements with EASA. 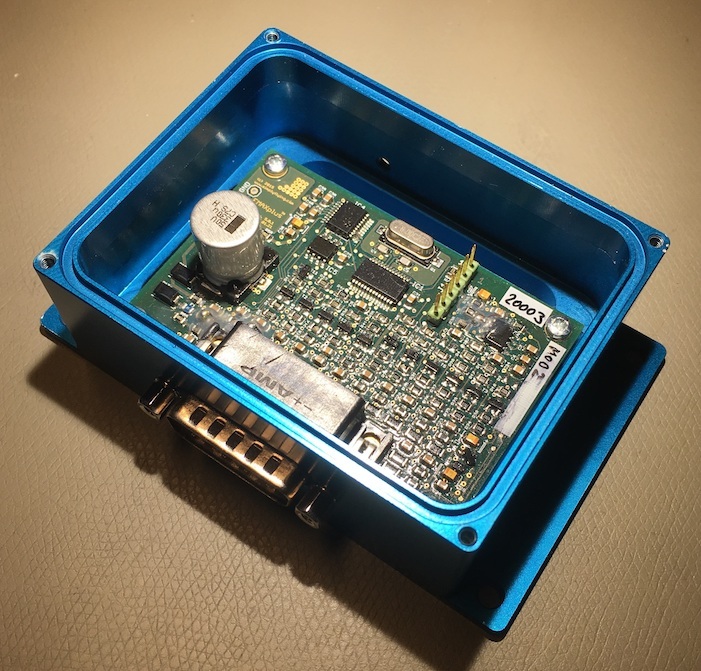 EMAXplus will be available for installation by end of March 2018, list price is € 2.450 (plus VAT for EU residents ) or US$ 2.950. Installation requires a certified mechanic or avionics installer.